On the lookout for affordable Limo Hire in Knutsford? Well, you are in luck! 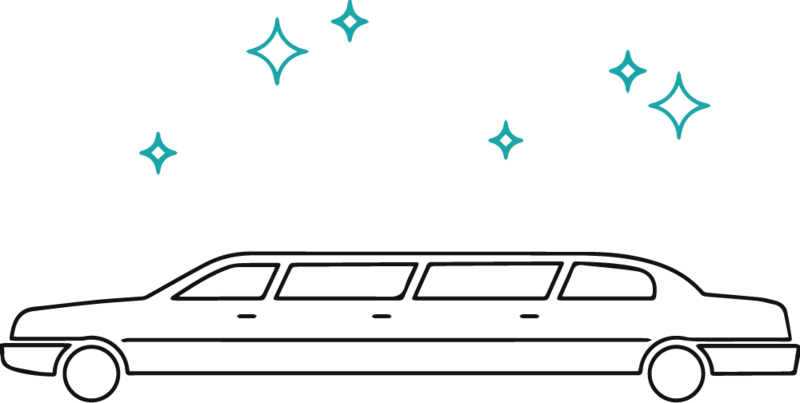 Here at Limo Hire Manchester our speciality is Cheap Limo Hire and Stretch Limousine Hire; services that we have proudly been offering for over two decades.